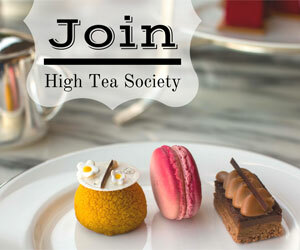 Being a high tea reviewer has its privileges, one of those being among the first to try out a new high tea menu. 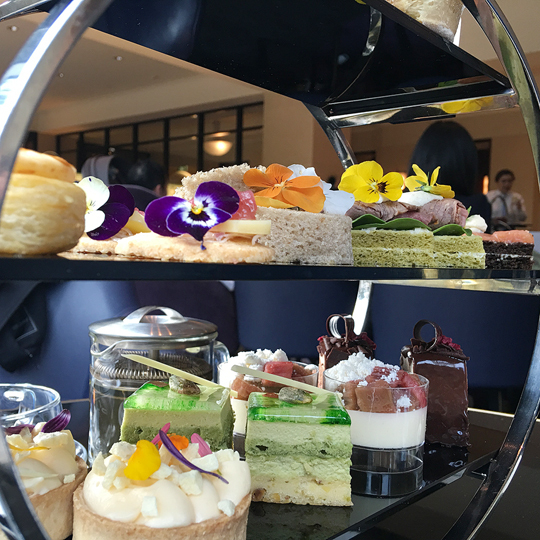 It’s a privilege this High Tea Society reviewer never gets sick of, especially when trying out a new menu like that being offered at the Westin Melbourne. 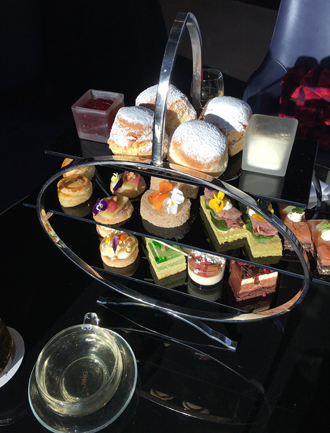 The Westin serves high tea in its Lobby Lounge, which is directly to the right of the main entrance of the hotel. The small, intimate space has a mixture of soft and natural lighting and is decorated with leather and felt backed chairs, plush lounges and glass topped tables. 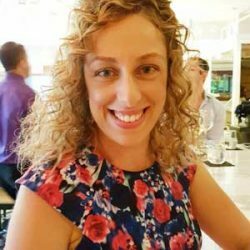 We are offered a glass of Moet and Chandon champagne on arrival and are seated at a round table facing large windows overlooking Swanston Street’s Melbourne Town Square. We also have the choice to order Vittoria coffee or a selection of 13 Jing tea or herbal infusions. 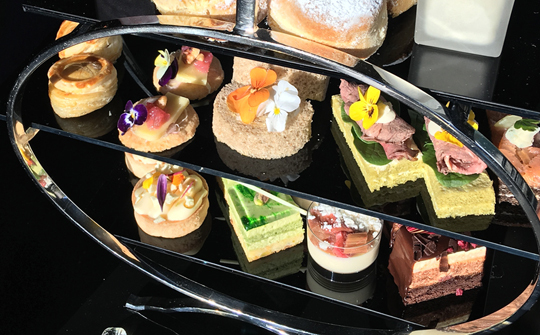 The high tea is served on the Westin’s trademark three-tier cake stand, with scones on top, savouries in the middle and four generously-portioned desserts on the bottom. 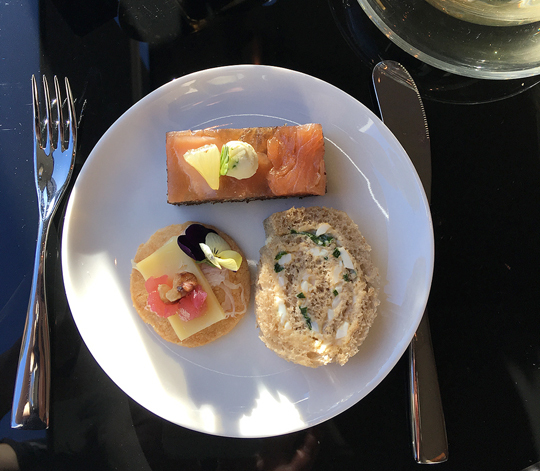 We start off with the savouries, which include the incredibly fresh egg and spring onion pinwheel sandwiches, followed by the open smoked salmon and roast beef sandwiches. 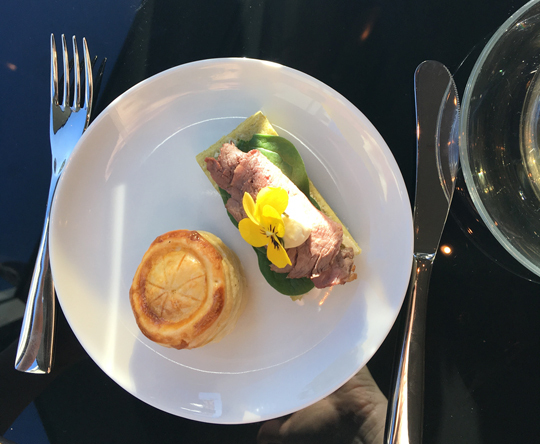 Quite a few of the items on the menu, including the roast beef sandwiches, are topped with edible flowers, making this one of the prettiest high tea menus The High Tea Society has seen in some time. 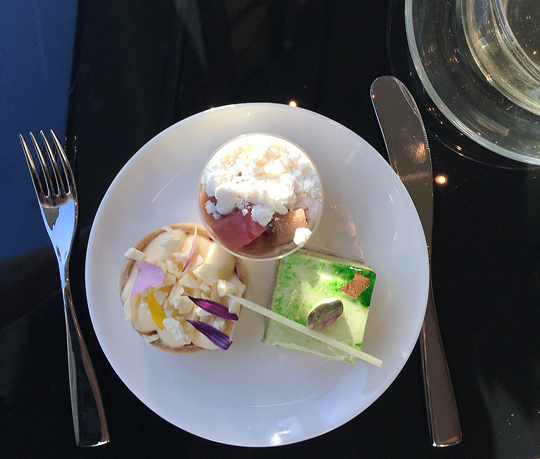 The desserts are similarly impressive, with the pistachio, lime and green tea delice a standout. 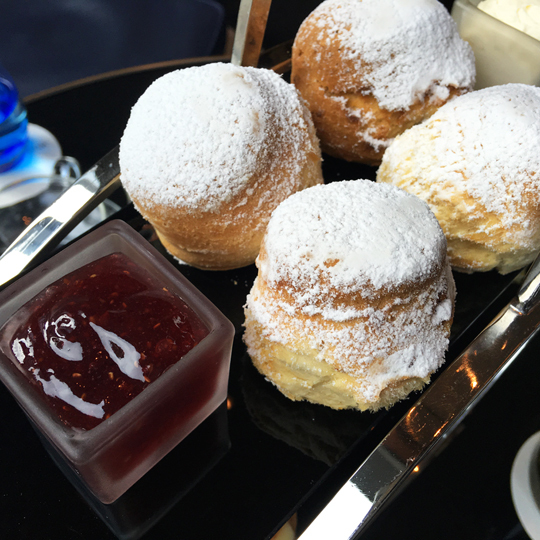 By the time we reach the scones, we’re already quite full and only manage a taste of each one – equally as delicious. 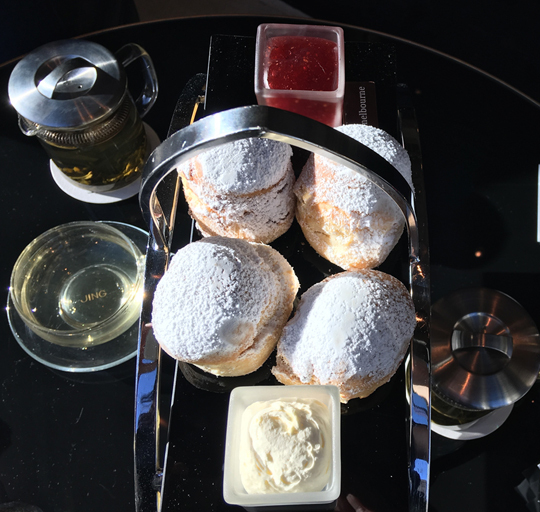 The Westin Melbourne’s winter menu is a must-try for any high tea goer. 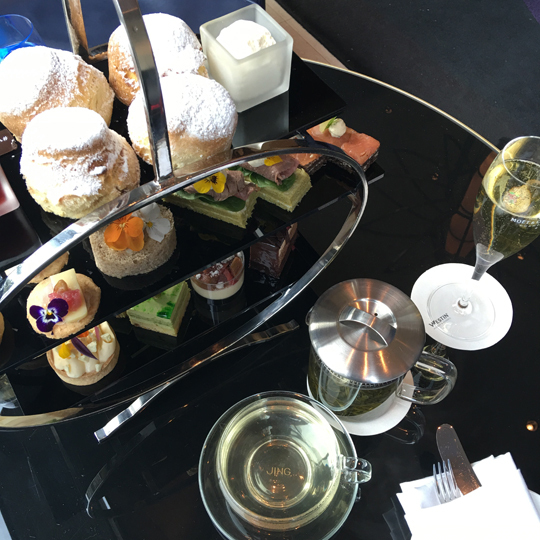 The Westin Melbourne is featured in our Best High Tea in Melbourne list.